When your customers or prospects call your business and you need to put them on hold, do you leave them hanging in silence or listening to a poorly-tuned radio station? Certainly, you would rather have them experience on hold communications that include promotional and informative messages about your business set to pleasant background music. Your on hold script content possibilities are endless… from letting callers know they are still connected and you will be with them as soon as possible, to answering commonly asked questions and promoting newly added products and services. You may think your clients and prospects do not care for or even notice your on hold communications. In fact, if asked directly, most people would tell you they have a negative perception of music on hold, but this is a general perception and the reality is they are listening. And the more interested they are in your offerings to help them solve an immediate need, the more likely they are to listen to your messages on hold. On Hold Communications are important to presenting a polished image. In addition, callers to your company are a captive audience, for when they inquire about your product or service, they are already interested and their mind is open to any message you send because they are looking for your product or service to fill a need or solve a problem. A professionally produced phone on hold message program can make the time on hold seem shorter, which helps your business avoid having callers form a negative impression of your company. Nobody likes to be put on hold, but it is much worse when there is nothing to listen to or the audio quality from a static-filled radio distracts even the most rabid fans of your buiness. Don’t underestimate the value of your On Hold Communications. It is a crucial part of your customer service efforts and adds value to your business with information and sales messages about your offerings that help you control what your callers hear and enhance your company’s image. An informative custom on hold messaging program will encourage your callers to hold for a longer period of time than they might otherwise, allowing your business more time to retain more of your callers. When the time comes to place a caller on-hold, and every company must do so at one time or another, you can take advantage of that time to introduce your callers to information about your products and services. By presenting a polished professional image, first-time callers will get a positive first-impression as they wait to speak with you or one of your representatives. Most businesses tell us they want callers on hold for as short amount of time as possible… in many cases, we are told that :30 seconds is too long. With this mind, we help our customers make more money, while presenting themselves in a professional manner, with an effective on hold messaging program that is all about their business and what it can do for their callers. From another perspective though, the only thing more valuable than a company’s on-hold time, is the caller’s time they spend on hold. A business can show callers they value their time by sharing content that may actually be of interest to them. Afterall, they called you, so they are already interested in your solutions. Why not peak their interest with more information on what they called about in the first place. Many of our clients tell us there are things about their business that the average caller does not know about, so on hold messaging is the perfect opportunity to disseminate this information. 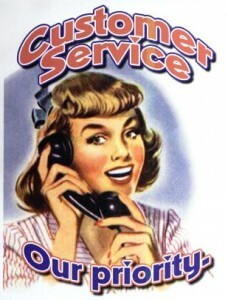 Of course, you will also want to consider WHO is calling your business… customers, prospects or a mix of both. If most of your callers are prospects, are they just becoming aware of your business or are they ready to buy if you can provide the product or service they need? An on hold message program can tout the benefits of your product or service, instead of simply talking about your experience and years in business. If most people calling your business are already customers, this is a great opportunity to introduce promotions, run loyalty programs, and cross promote other products or services. Remember that time spent on-hold is unique in that you have the caller’s undivided attention. If you want to make them feel satisfied with waiting, it is important to make that time on hold worth their while. What does the caller want to hear? Probably not a sales pitch, but they do what more information presented in a simple way they can easily understand and you can do so with a focused, professional on hold messaging program. On Hold Messages serve an important purpose for any business receiving calls from clients and prospects who must be put on hold for various reasons. Normally, most companies return to those callers on hold in one minute or less, but that hold time is still a moment where the captive attention of those inquiring with your business is at it’s peak. On Hold Messages are radio ad-like spots that center on promotion of your company’s products and services at the ‘point of opportunity,’ when customers may be only moments away from making a purchase decision and most likely, more receptive to affirmative and informative marketing messages delivered to them during their phone hold time. On Hold Messages not only provide information to customers, they keep them focused on your business. Other audio, such as a radio on hold, or no audio at all, are a distraction for people waiting on hold and a lost opportunity. 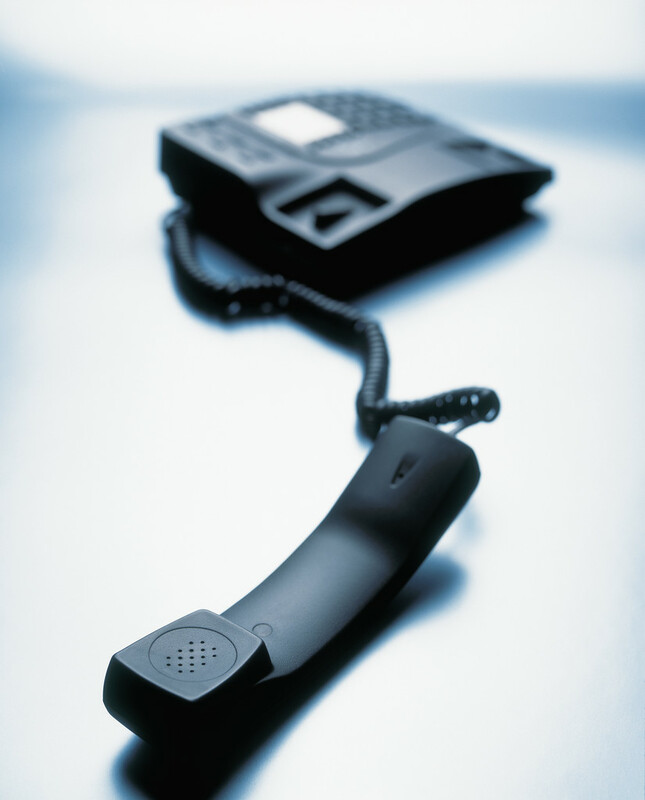 For callers waiting in silence, only a few seconds on hold can seem like an eternity. By providing information through on hold messages, your company can improve the overall interaction experience for customers and prospects. 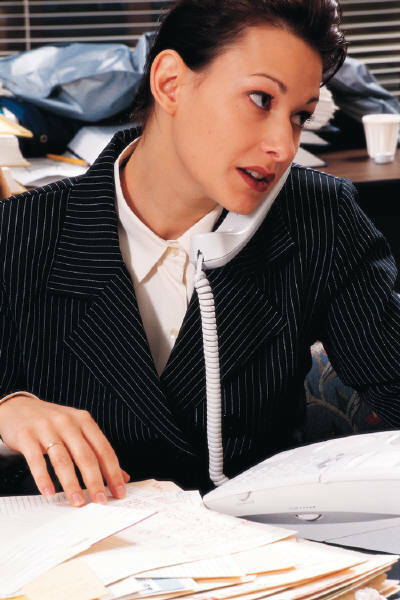 Conveying to callers that your business will take care of them starts with the first phone call. For many companies though, time on hold with the radio or dead air, strays from that idea and sends the exact opposite message. With on hold messages, you will focus and enhance your business with a customer service tool that communicates to new or prospective clients, conciously and subconciously, how you prioritize customer service, along with the products and solutions you offer. Remember that marketing isn’t just about selling products or services, it’s about creating a memorable, positive experience for people, so they think of your business first the next time they need what you provide. On Hold Messages help to portray the brand image you envision for your company, while delivering more value to your customers. Missed Calls = Lost Business?